Experience luxury like no other with the Jaguar-based Wilcox Limousine and Hearse. Wilcox Limousines has been working in tight collaboration with Jaguar-Daimler since 1969. We are extremely proud of the new design Jaguar XJ Aluminium Hearse and Limousine, which was the biggest facelift of a Jaguar model in over 45 years. The vehicle’s extraordinary design, intuitive technology and exhilarating performance simply make the Jaguar XJ-based Hearse and Limousine the very best in the world. Manufactured by Wilcox Limousines and Eagle Specialist Vehicles from Aluminium and constructed using technology usually reserved for the aircraft industry. Every Limousine and Hearse is hand built and crafted to individual requirements. Our highly skilled technicians hand finish every vehicle, sprayed to your choice of colour, including duo-toned and the highly fashionable chrome or matt effect. The limousine can be built with four or six doors, conference seating, forward facing seats or any other specific requirement. 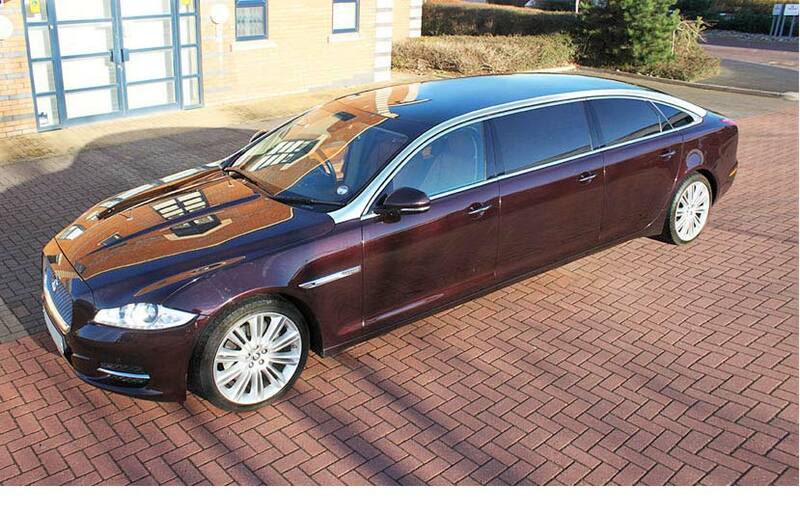 Jaguar / Daimler Hearses have been used by the Royal family for generations, synopsis with classical British elegance. Hearses Wilcox have built have been used for the funerals of the Queen Mother, Princess Diana, Princess Margaret and Baroness Thatcher. The Jaguar-based, Wilcox hearse is arguably the world’s finest and most beautiful vehicle of its type. Every Hearse is hand built and crafted to your individual requirement, therefore the hearse can be built with two or four seats, duo-toned paint work or any other specific requirement.